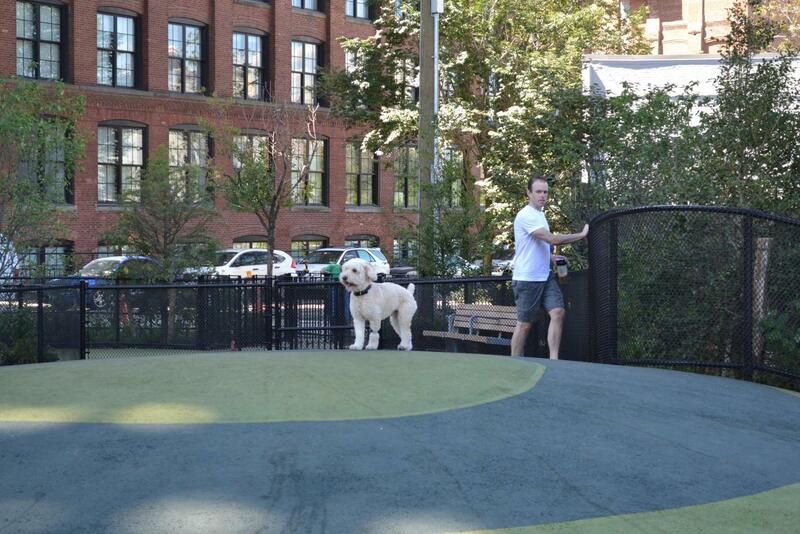 Unleash the four-legged fun at the park’s shaded hangouts for dogs and their owners. 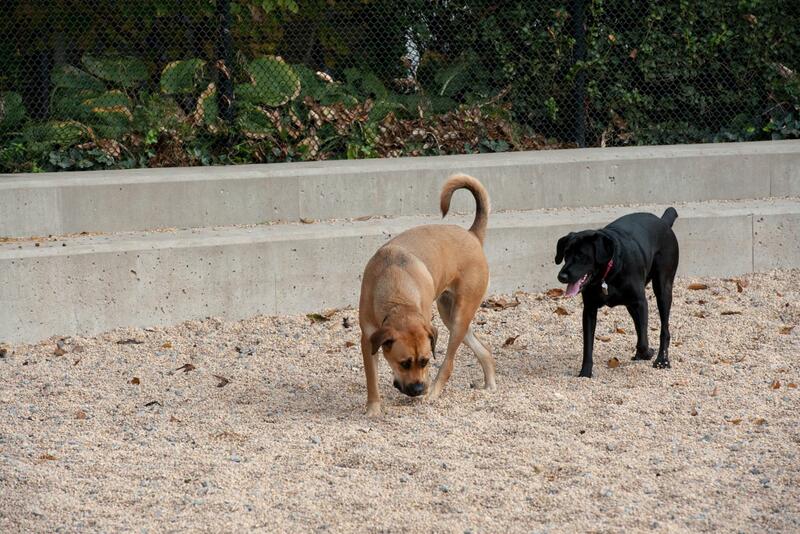 Pet owners and their people can also exercise their social skills by joining the run’s volunteer organization. Contact the Pier 6 Dog Run group here, and the Main Street Dog Run group here. 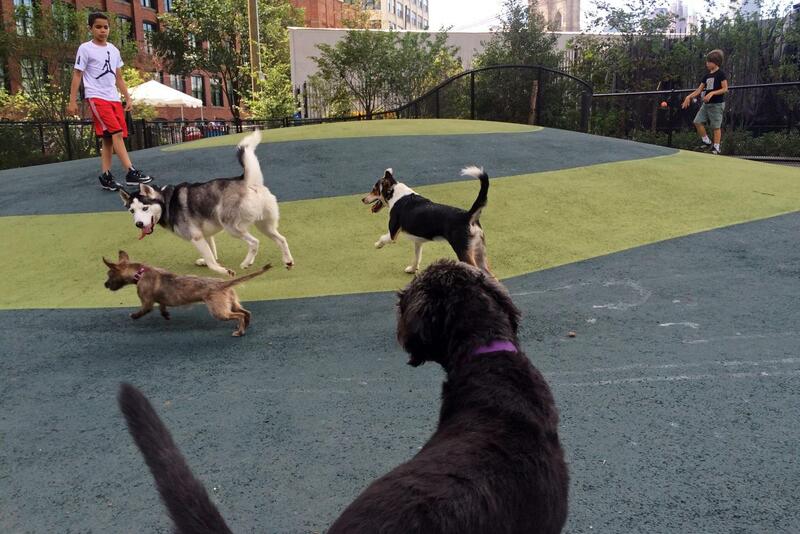 Dog run hours are approximately 6:00am - 11:00pm daily. 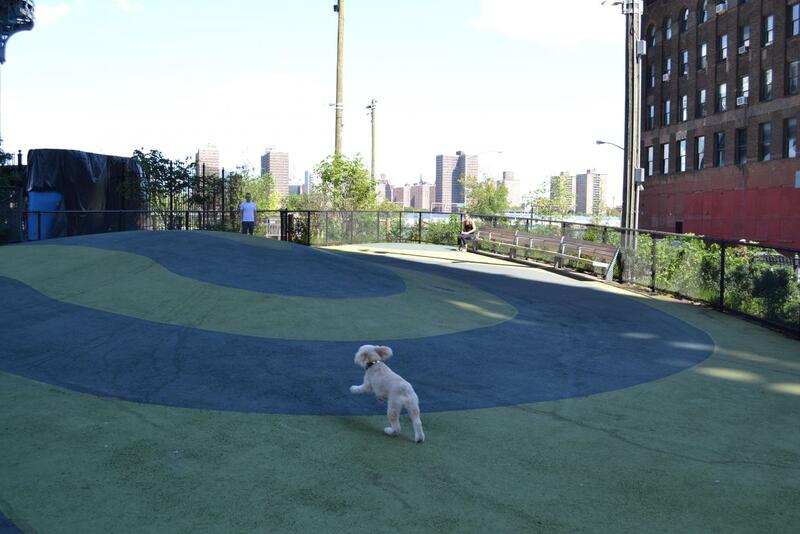 Dogs are required to be on-leash in all other areas of Brooklyn Bridge Park at all times. 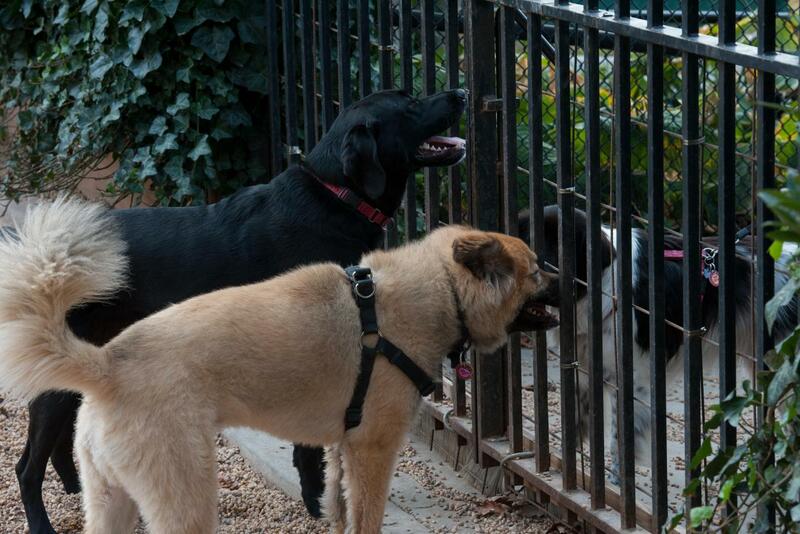 NYC law requires dogs to be on a leash 6 feet or shorter at all times, except in designated areas. Owners must be in control of their dogs at all times. 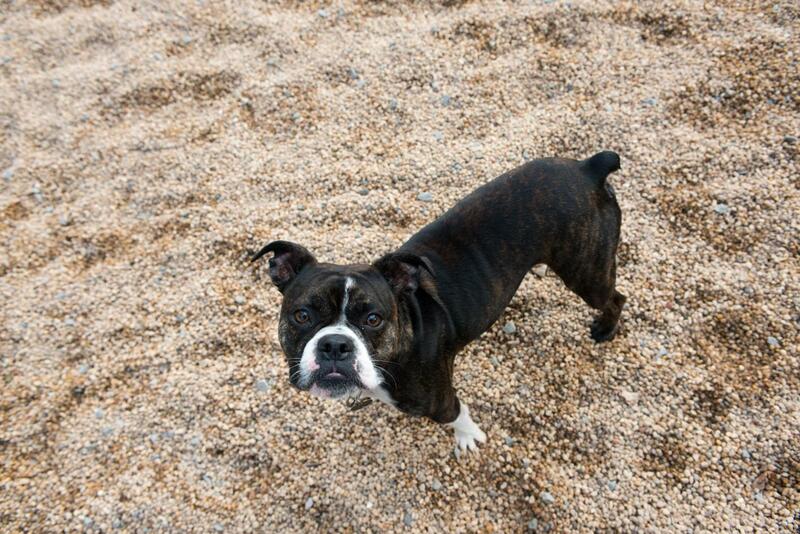 Dogs are never allowed in playgrounds, on lawns, or designated sports areas. Do not allow dogs to dig - holes create trip hazards.